If you want to get the best graphics out of your Xbox 360 play-through of The Elder Scrolls V: Skyrim you may want to hold off on installing it to your console's hard drive. At least for now, developer Bethesda says. "Skyrim uses a lot of dynamic streaming systems, including textures," according to the official forum post. "We've seen a few reports of certain textures temporarily scaling down on the Xbox 360, and not scaling back up. We have verified that this issue does not occur when playing off the disk and when the game is fully cached (not installed). 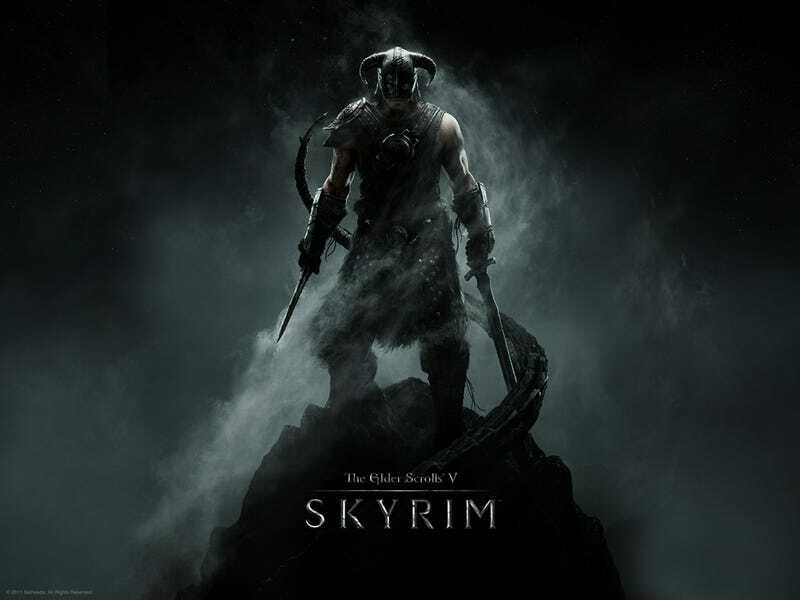 Skyrim makes heavy use of the Xbox 360 caching system, and caches over the normal course of play while in menus or interiors. This cache can be wiped when other games are played or when the user manually removes it. We're working on a solution in the next title update for those who have installed the game. " So while a fix is in the works, it sounds like the best temporary solution is to just not install the game on your console.